Thilde and I both bought plane tickets that were about $1900 together of which only $650 of that went to the airlines and the rest went to ‘taxes and fees’. Most of these ‘taxes and fees’ go to support US homeland security which work very hard to give the illusion of safety in US airports. We flew out of Syracuse and I got to experience the hospitality of TSA when I opted out of the giant Xray oven. I felt like my $1250 in taxes and fees was well spent on the pleasant security guard whose job it was to make sure I didn’t have a bomb hidden in my scrotum. 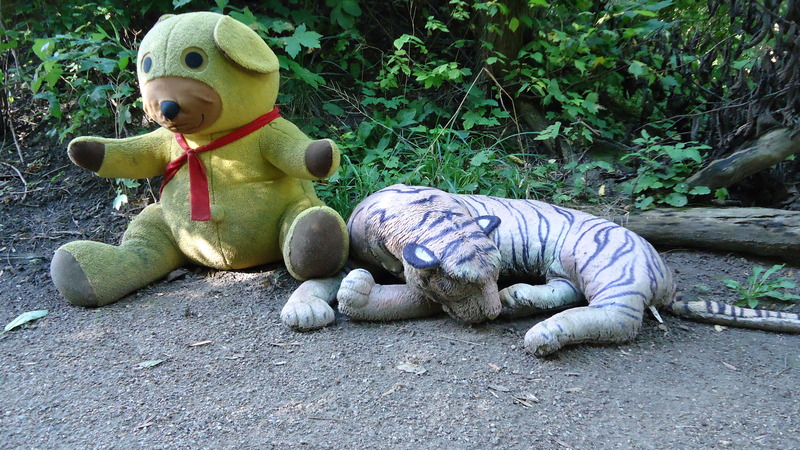 He did a great job of making an awkward situation seem quite fun. Canadian Airlines not only checked my large kiteboarding bag without any extra fees they also upgraded our seats to emergency exit rows which used to be free, but now they charge $150 a seat for. The flight to Denmark was very enjoyable. We flew through Toronto on Canadian Airlines. 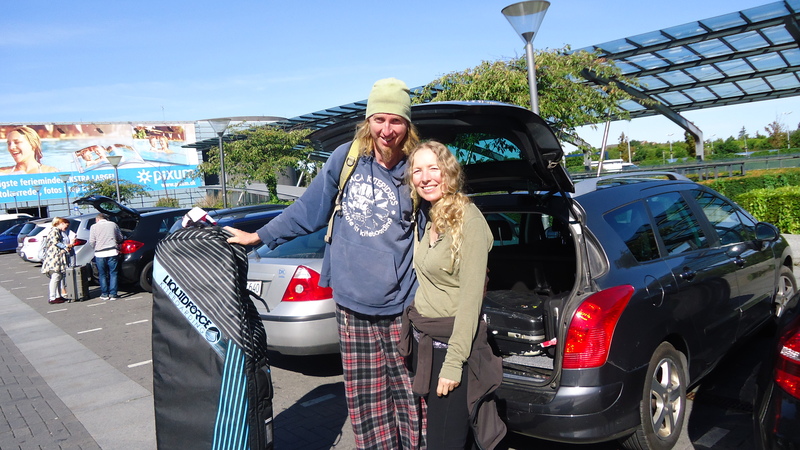 Grethe and Adam met us at the Copenhagen airport and we collected our bags and headed back to Adam’s summer-house. Adam is a retired doctor who still travels and works in clinics all over Europe. He recently tore down his old summerhouse and rebuilt a brand new one in just a few months in the same location on about another meter of packed dirt so the view was even better. I won’t go into the details of the summerhouse, but I will say for the price he paid for it and the amount of time it was built it there is no way you could get such a good value in America for new construction. 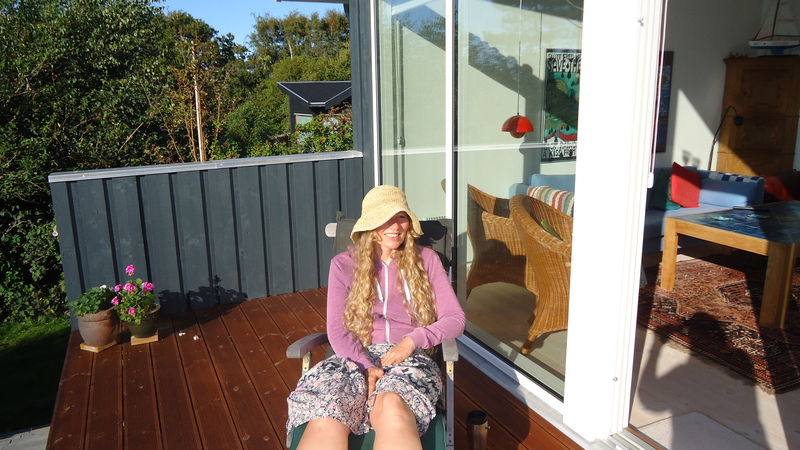 The thing I really liked about the Danish summerhouses were that they were ‘hyggelig’ (cozy). In America the vacation houses are cheaply built giant McMansions that often go 4 stories high to increase their ocean view. They also build their homes very close to the water which in Denmark they are just not allowed to do. The Danish summer houses are one story tall and built with the highest quality features in the minimalist Danish fashion. You will find no fences on the beach or no trespassing signs on all the 4500 miles of coastline in Denmark as the beaches are public and must be allowed access by law. It was windy almost every day and by driving only 10 minutes or less I was always able to find a place to kite on almost any wind direction. Adam’s summerhouse was about 100 yards from the ocean and had fantastic sunsets. The kiting in Denmark was amazing. Almost every day it was windy enough to kite on my 15 meter foil and my little 138 board. Some beaches had very nice waves, when I kited in the bay the water was mostly quite flat. I did a lot of kite exploring after I would get tired of jumping and doing tricks and would kite for 5-10 miles along the coast to see the amazing coastline and wilderness. I enjoyed very much the solitude and beauty of the Danish coastline which for the most part is quite flat with a few small cliffs. Most of the shoreline was a combination of pebbles, cobbles and sand. It reminded me a great deal of the Outer Banks in NC which is my favorite place in the US to kite. 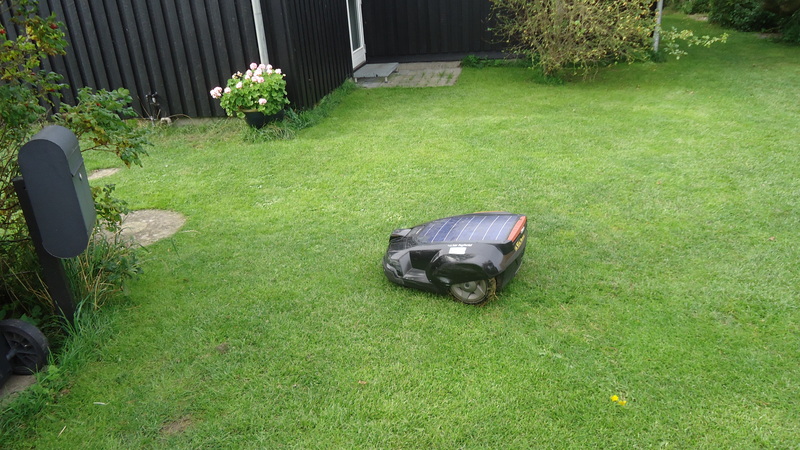 The Mayor lived next door and had the cutest autonomous lawn mowing robot that I couldn’t help but to sneak over and pet every time we rode by. Since I first heard about it in my youth I’ve wanted to visit Legoland in Denmark. I had made 2 different meccas with Orion when he was younger out to the Legoland in California, but I still wanted to go see the park that had started it all. We managed to pull 4 of Thilde’s nieces and nephews out of school to visit the park on a weekday when it would be far less busy. Grethe financed the entire operation and somehow managed to end up getting 7 of us into the park and only paying for 2 tickets using special tickets and promotions. It was an amazing day that did more to win the hearts and minds of Thilde’s relatives than probably anything else I could have done. Although it rained pretty heavily for part of the day the Danes are unusually resilient to weather and they all pulled out rain jackets and pants and sat down sopping wet in the cold weather and ate Ben & Jerry’s ice-cream that was frozen so solid that you could have pounded nails with the containers. Legoland was a blast and there was lots of fun rides that all the kids seemed to enjoy. After I committed to Thilde I was very disappointed to find out that every Danish citizen did not get free Lego on their birthday and at Christmas as well as free admission to the Legoland park. Their ‘oh-so-liberal’ government clearly has a long way to go. 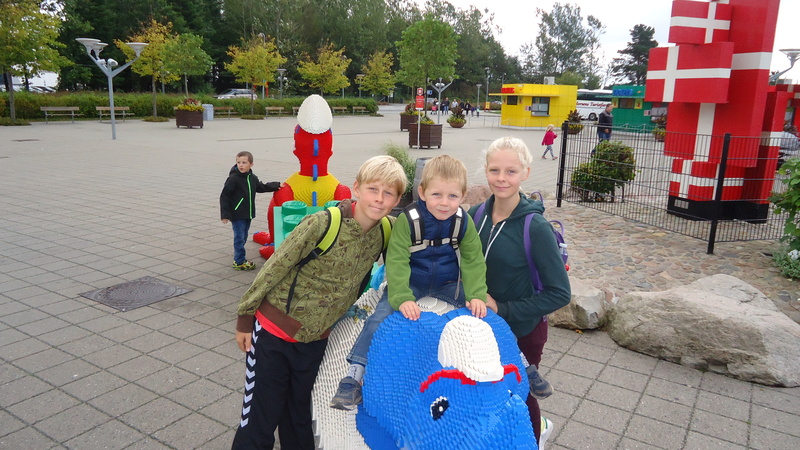 A 40 year long dream finally fulfilled on my trip to Legoland Billund with Thilde’s mother and we borrowed all her nieces and nephews. They won’t let you in unless you have a child with you. Thilde and I also went biking almost every day as well as spending 3 days biking over 100km around Copenhagen on bikes that cost about $9/day to rent. I wrote a lot of my thoughts about their cycling culture and infrastructure on my other blog located here which is a must read for anyone who loves to bike. In short it was like nothing I had ever experienced before, the entire country is crazy about bikes and supporting cyclists on every level. Every other country in the world could learn a lot from the Danes when it comes to supporting biking. We biked almost every single day. 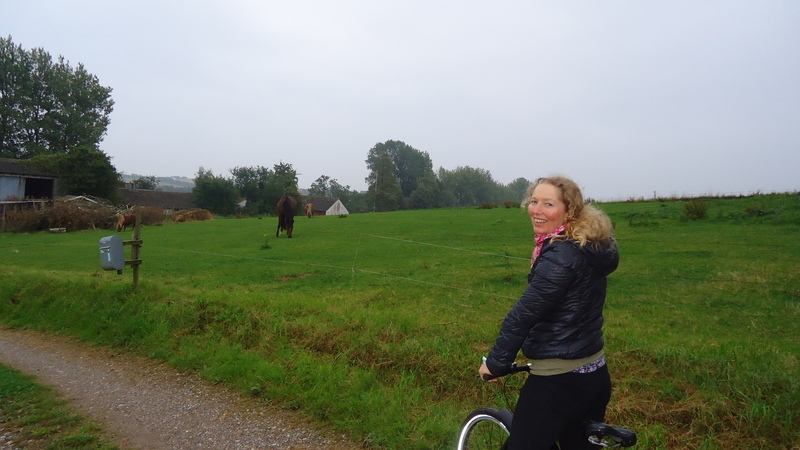 Bike paths were everywhere. Nothing seems to me to be more important to the Danish than family. Thilde’s family has chosen to take me into their lives and into their hearts in a way that I never dreamed was possible. Their family is impossibly generous and pleasant to me in a way that is surpassed only by my own parents. Although people often quip about in-laws and how horrible they are, Grethe and Lars and the rest of Thilde’s family have chosen to treat me as one of their own. The Danish cherish their family connections and work hard to be accommodating and pleasant all of the time. 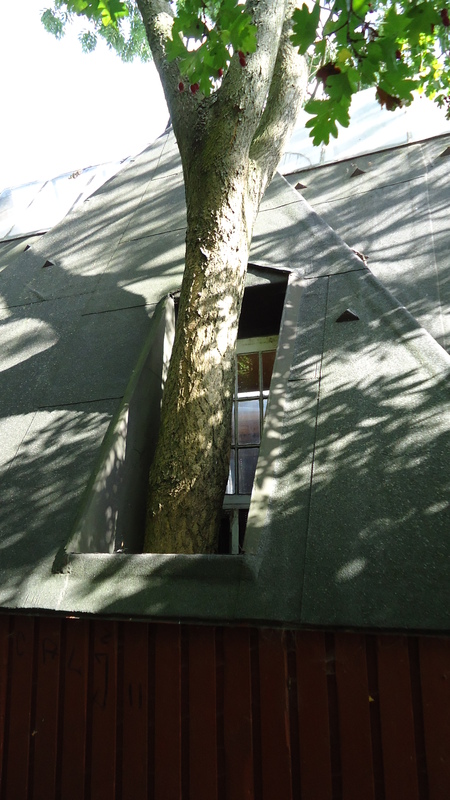 A house in Christiania, Copenhagen is built around a tree. The refugee crisis in Europe was an interesting one that everyone seemed to want to talk about. Two of the major media companies set out to raise money for the Syrian refugees and managed to raise over $10 Million dollars. For a country of only 5.6 million people that means on AVERAGE every Danish citizen kicked in $2. This is an impressive display of how much the Danish citizens feel personally socially responsible for things that happen even outside their immediate sphere of influence. Although the Danish government used to be far more liberal the current people in power are very conservative and most of the refugees have made it clear that they have no desire to settle in Denmark. Windmills were everywhere in Denmark and they are the market leader in wind turbines. Denmark realized early on that the growth market was going to be in renewable energy like wind and focused on that instead of blindly drilling for more oil and natural gas. Their forward thinking vision has paid off handsomely as their windmills are everywhere and on windy nights they can produce 140% of their power needs on wind alone selling off the other 40% of unneeded power to neighboring countries. This is a far cry from the US whose mantra on energy policy continues to be ‘drill baby, drill’. Now that hydrofracking has been banned by NY state they are trying to do experimental ‘gel fracking’ which uses jellified propane to inject into the natural gas wells instead of water. Because the companies are not fracking with water it falls outside of the NY restricted drilling practices. Madness on top of madness on top of madness. As the US already produces more natural gas than they could ever possibly use and continues to sell it off to other countries we continue to risk our health and well-being as guinea pigs for the large energy companies who care little about our quality of life or drinking water. 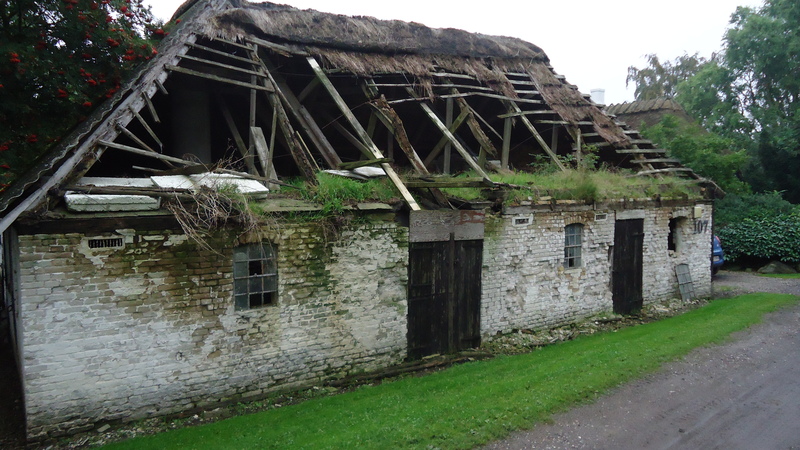 Beautiful thatched roof buildings are everywhere in Denmark. 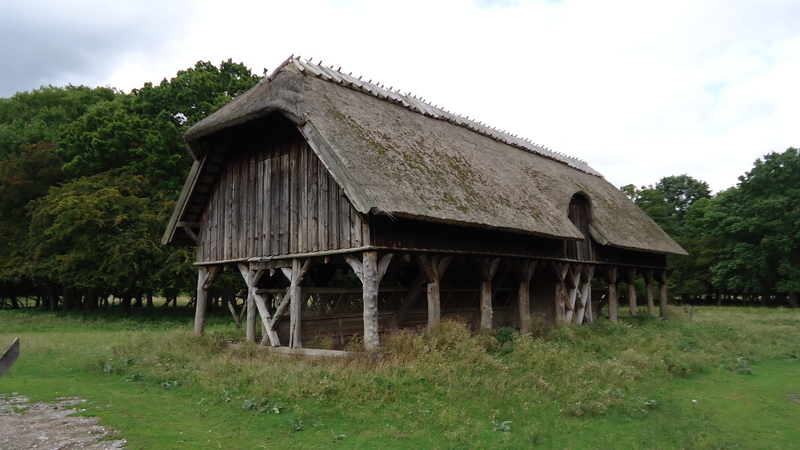 If you buy a building with a thatched roof then you must continue to keep the roof thatched which means that the thatched roofs are everywhere. People seem to really like the look and feel of them and they make the whole country look very quaint and old-fashioned in a good way. 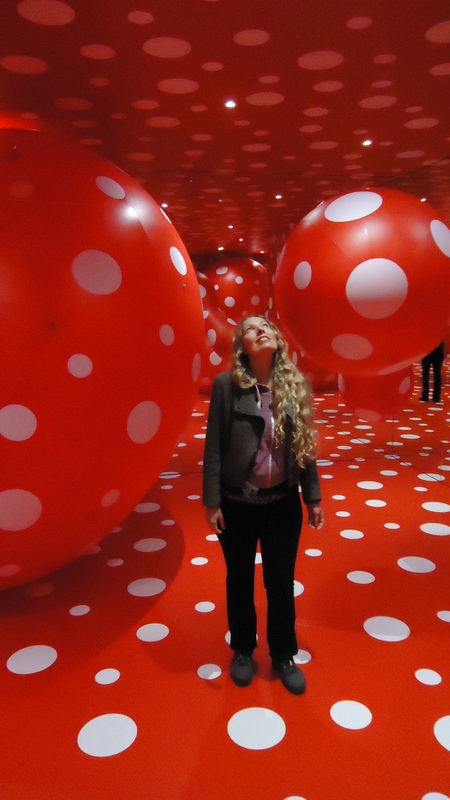 The museums are world class, the restaurants were amazing and the people were good spirited and fun to be around. Although Denmark was one of the most expensive countries I have ever traveled in I can say without question that I would not hesitate to return. Danish people seem to have their priorities in the right place and they value their family and their quality of life over most everything else. Nothing is more important to the Danes than family. 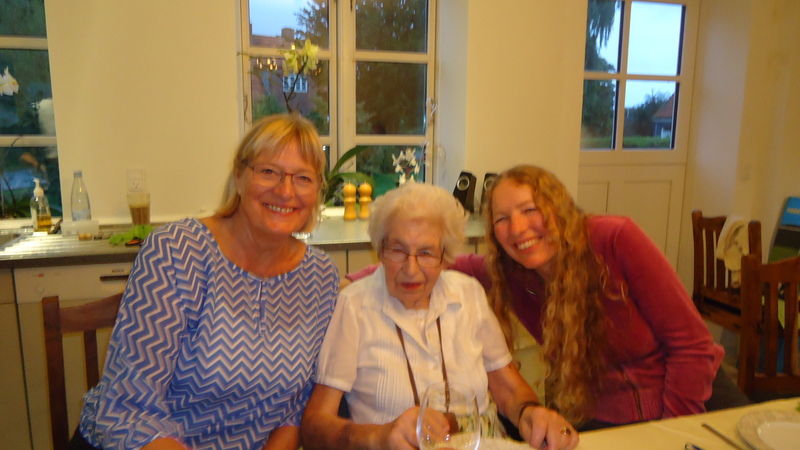 One of the most moving parts of our trip was a visit to Thilde’s Grandmother who is well over 90 years old and still living at home. Her love for Thilde was plain by the way she looked at her and acted towards her and I was incredibly moved at the effort her entire family took in taking care of her. She had no less than 4 different visits from outside help every day as well as having services to move her around when she needed to. 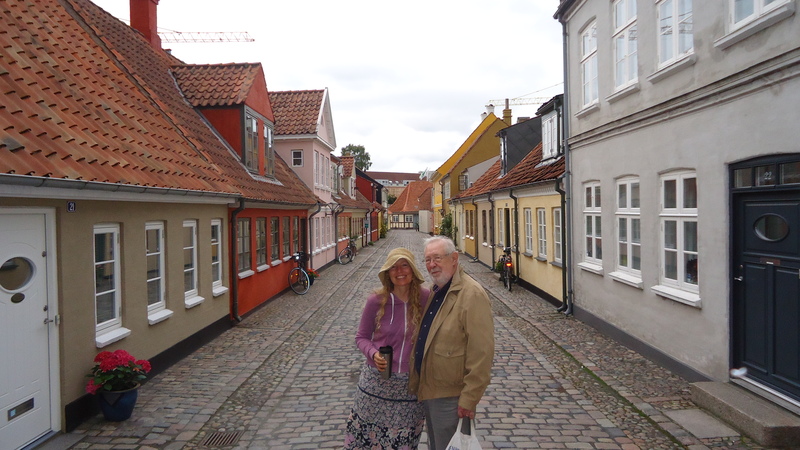 In the entire time I was in Denmark not a single person complained about the healthcare system. The country as a whole seemed to be able to agree on a level and standard of care to give to its citizens and then provided that level of care to them. In a stark startling contrast the US continues to try to work with a healthcare system that is fundamentally broken and flawed and based around the idea that you get the healthcare that you can afford. Extreme capitalism simply is not compatible with the healthcare and the pricing of prescription drugs, especially drugs that people need to have for life threatening conditions. In the States we pay about 2.5 times the costs for healthcare of almost any other civilized 1st world country in the world. Something has to change. Honor and dignity in the healthcare system for all of it’s citizens is what the Danes seem to do best.